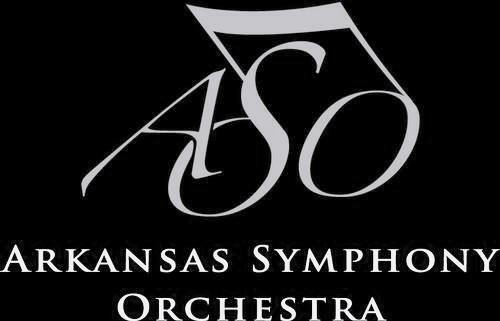 Classical pianist Andre Watts has performed at Robinson Center with the Arkansas Symphony Orchestra. In 1963, 16 year old Andre Watts won a piano competition to play in the New York Philharmonic’s Young People’s Concert at Lincoln Center, conducted by Leonard Bernstein. Within weeks of the contest the renowned conductor tapped Watts to substitute for the eminent but ailing pianist Glenn Gould, for a regular performance with the New York Philharmonic Orchestra. The performance was televised nationally, with Watts playing Liszt’s E-flat Concerto, and his career was launched. Born in Germany to an American soldier and a Hungarian mother, he grew up on military bases. At age 8, his family moved to Philadelphia. Following his 1963 performance, he won a Grammy in 1964 (at age 17) for Best New Classical Artist. Since the 1960s, he has maintained a busy concert schedule. Along the way, he played for President Nixon’s first inaugural concert, graduated from college, been featured on PBS Live from Lincoln Center, toured Japan and Europe and the US. At age 26, he received an honorary doctorate from Yale. 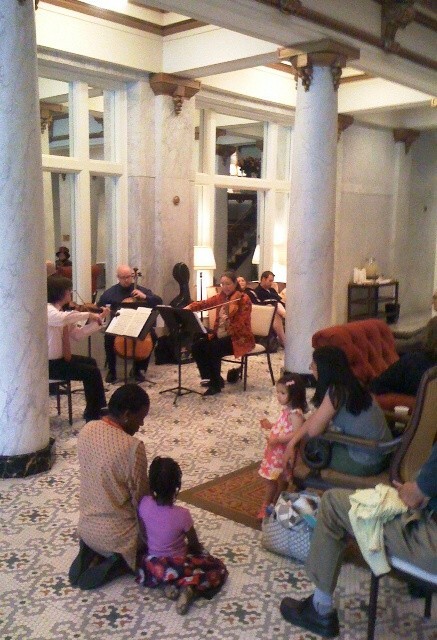 In 2004, he was appointed to the music faculty at the University of Indiana. At age 70, he still performs concerts. In 2011, he received the National Medal of the Arts. Today is Twelfth Night. (Or is it Tonight is Twelfth Night?) 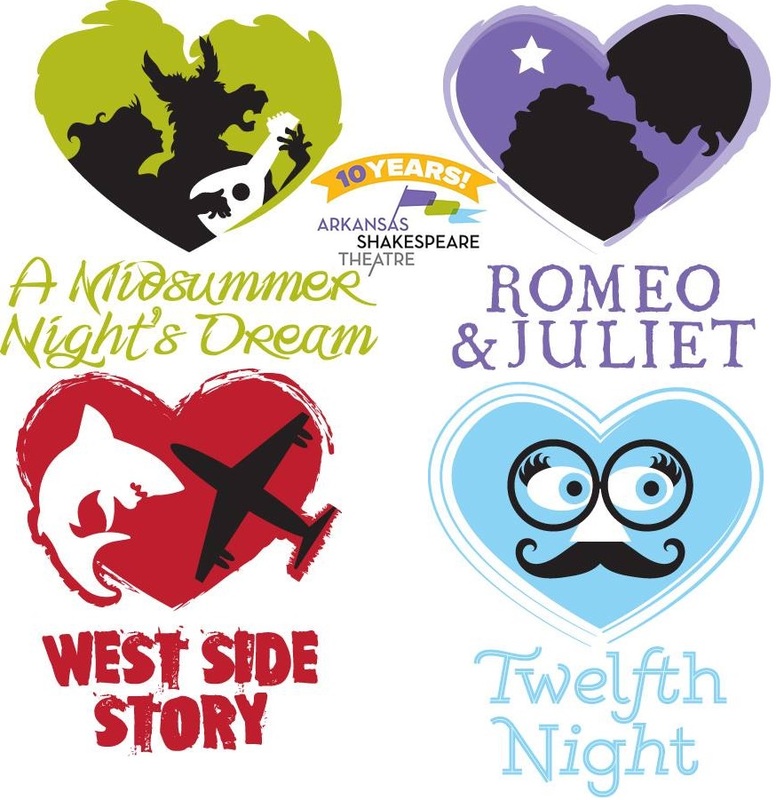 It is a good time to remember that the 2016 the Arkansas Shakespeare Theatre season will feature Shakespeare’s play of that name, as the one-hour Family Shakespeare adaptation. Twelfth Night takes us to the island of Illyria, where shipwrecked Viola must disguise herself as a boy—causing complications in her love life. Actual performance dates and casting will be announced later. A comic romp of epic proportions, this magical comedy and its lovers, fairies, and oh-so-Rude Mechanicals are the perfect company for an Arkansas midsummer night. This beloved musical transplants the story of Romeo and Juliet to 1950s New York City, where the warring Jets and Sharks stand in the way of true love. Last week, the Arkansas Shakespeare Theatre announced the four titles for the 2016 season, their 10th season of bringing the Bard and more to Central Arkansas. This one-hour Family Shakespeare adaptation takes us to the island of Illyria, where shipwrecked Viola must disguise herself as a boy—causing complications in her love life.